Whenever I am in need of an activity for my kids I usually find myself experimenting with ingredients. 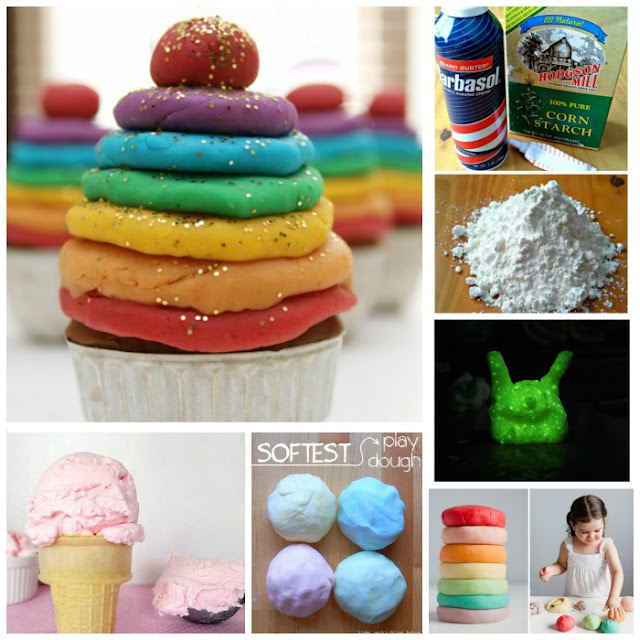 Today, I combined two things you likely have on hand to make the most amazing play dough! You won't believe what I used to make it, either! My kids call this "wonder dough". 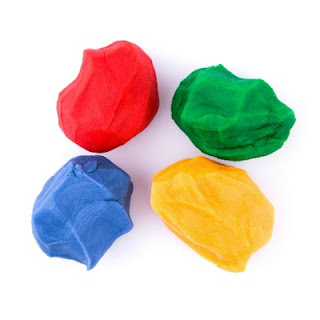 It is similar to traditional play dough but better! 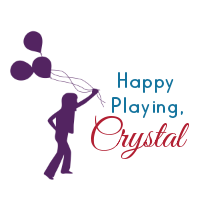 It magically changes consistencies, transforming in kids hands as they play! How cool is that?! Add 1 cup of cornstarch to a large mixing bowl. Then, slowly begin to add washable paint and mix. Continue to slowly add paint & mix until the desired consistency is reached. It will be a bit messy at first, but don't worry- just keep mixing. Using your hands will help to make the mixing process easier, but you will want to wash your hands once the dough is almost done being formed. 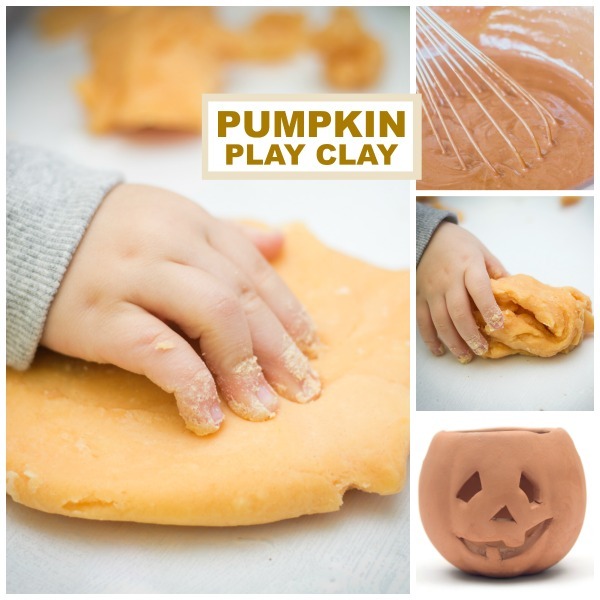 This step is important, because the mixing process is sticky & messy and you need clean hands to finish the kneading process. 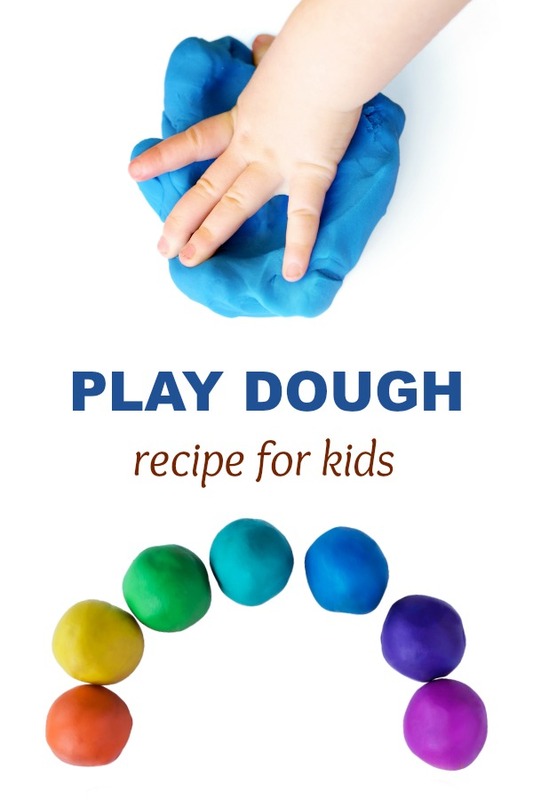 Knead the dough one last time with clean, dry hands, and you will then be left with a super fun, amazing play dough! If your dough is dry or crumbly just add a drop or two of water and mix it in. 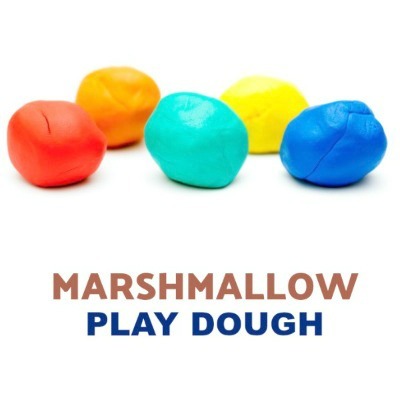 This just means that there is a little too much cornstarch in your play dough mixture. 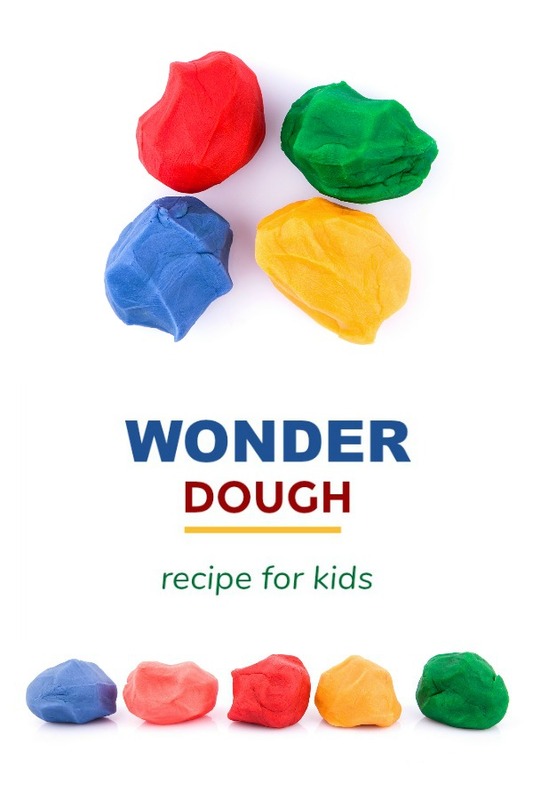 The exact amount of cornstarch needed will vary slightly each time that you make wonder dough. This is because everyone uses a different brand of paint. 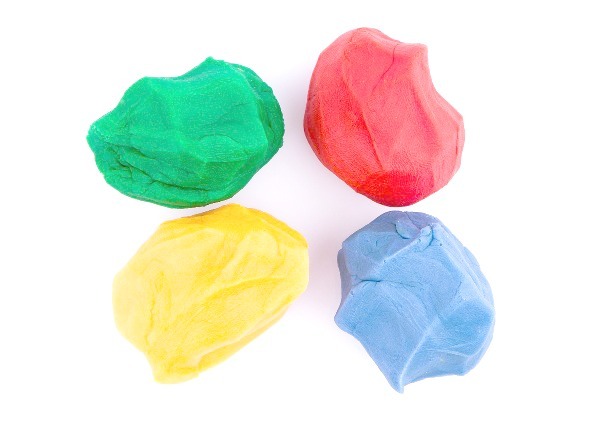 If your play dough is too sticky then that means that you need to add a little more cornstarch. Just be sure to add it slowly! 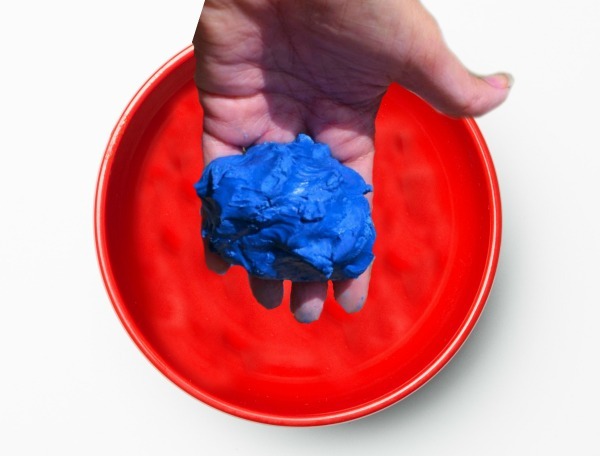 For a more traditional play dough use less paint. For more of a slime-like dough use more. I recommend covering the space underneath where your children will be playing. We use dollar store tablecloths for this. This is the paint that we use in our kids activities. 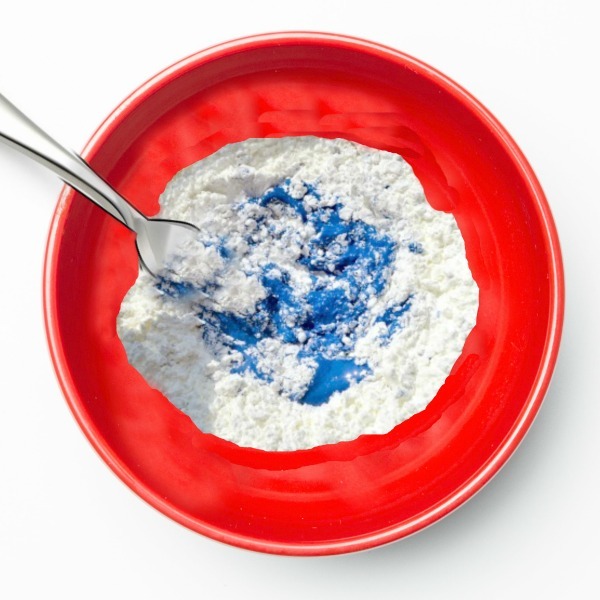 Cornstarch can be found among the baking goods at most major stores. You can also purchase it on Amazon here. What happens if you add more paint? Will different paint varieties give you a different result? What happens if you add a little water to the mix? I wonder what would happen if you added baking soda to the recipe? Try it & see! Experiment & have fun! That is what making play recipes at home is all about, right! Note: The paint may tinge hands with color during play, but as long as you use washable paint the color will wash-away afterward! 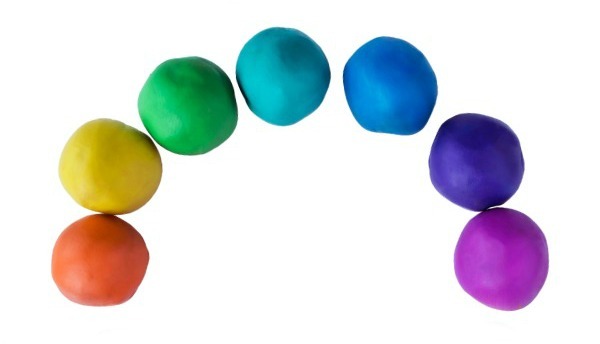 Ok, now I have to ask- how cool is it that you can make play dough from paint?? I think it is SO COOL! 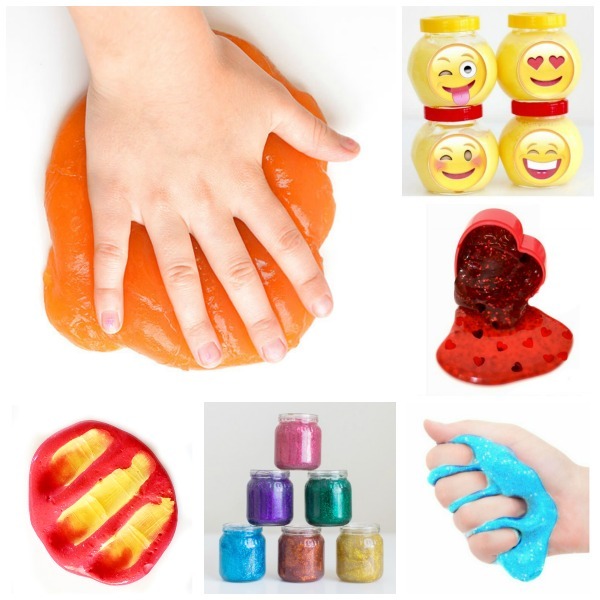 Who knew that these two staple items could form such a FUN and amazing play dough for kids! Before today I had no idea..... and now, I need to go buy more paint!